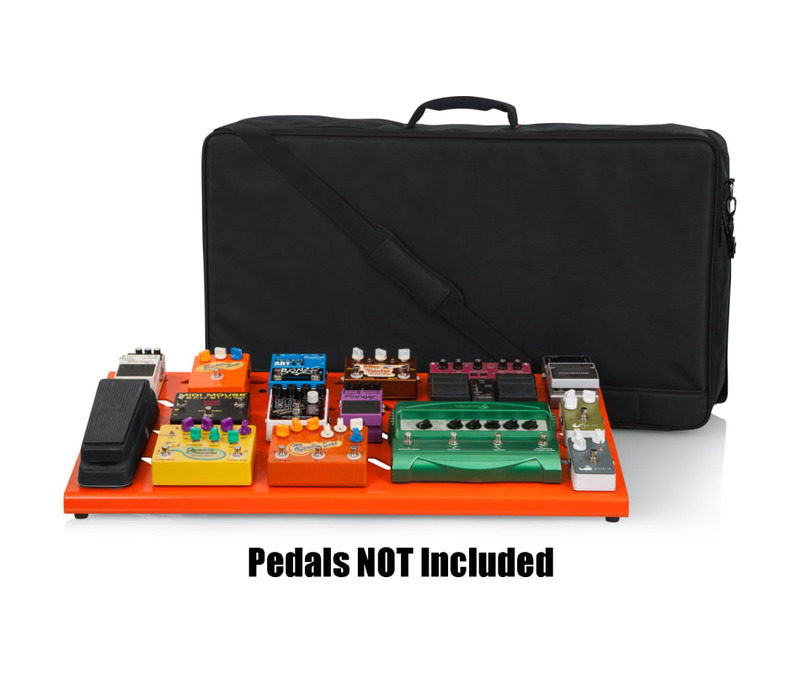 Need more space for your favorite pedals? Get the Extra Large aluminum pedal board with carry bag and bottom mounting power supply bracket by Gator. Never run out of space again with it's sizable board. Power not included.